Dance lessons in Cabarete are available at Millennium Resort. Private individual or group dance classes are held regularly in our studio, with private lessons available by appointment. Our classes include Latin Dance, Zumba, Animation, Hip-Hop workshops, wedding and more. Nina is half Russian and half Cameroonian – born in Yacounde in Central Africa. Her background includes endeavors such as Artistic Coordinator for Jungledom network and Lead Dancer in the NYC based dance group Kamutshima. 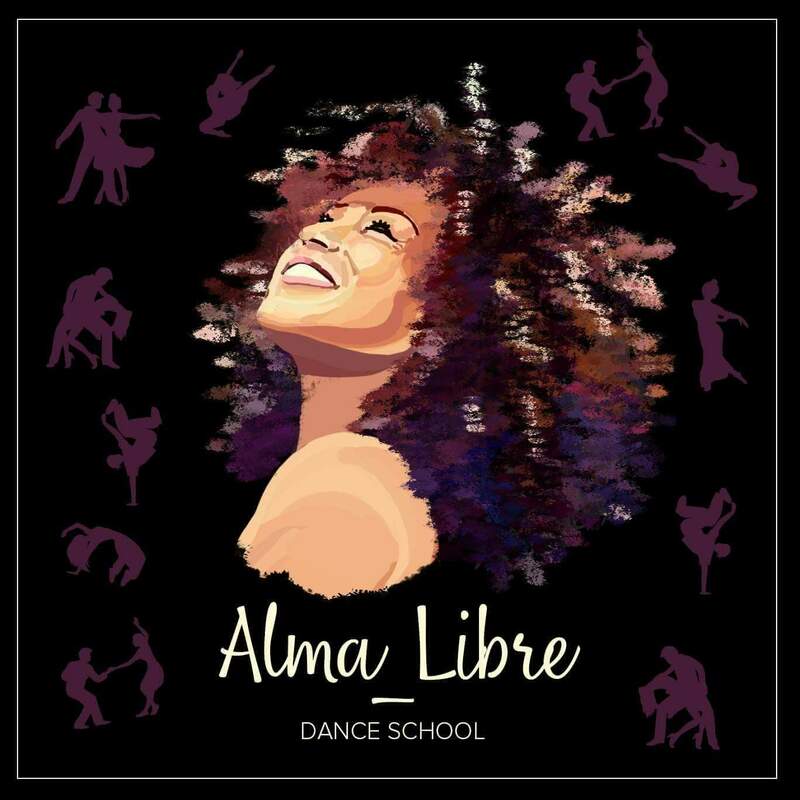 Nina is also a director, choreographer and Latin dance teacher (salsa, bachata, merengue and more) at the Alma Libre Dance School in Cabarete based in Millennium Resort & Spa, Dominican Republic for 7 years. She is founder and choreographer of a local healing & fire dance troupe Yemaya Tribe. Her dance background is a mix of basic ballet, contemporary jazz, African Dance and hip-hop.